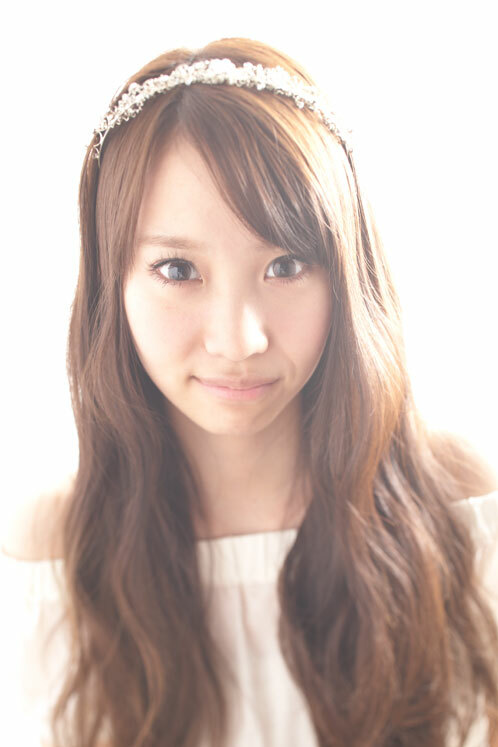 AKB48's Mariya Nagao will be graduating from the idol group. The announcement was made on December 7th, during the Team K performance at the AKB48 Theater. Despite her graduation from the group, Nagao will still be active in the entertainment industry. Nagao joined AKB48 in September of 2009. She served as a sub-leader of the group's drama club.